JIVING JAMBOREE. TWIST 'N' SHOUT. STEP IT UP. Its’ sunny side up this Sunday with a jiving dance up with Studio Nivesaa’s principal dancer and founding partner Aastha, over all things basic in jive! Unwind to an evening of jukebox joy with a couple of us as we get our rock and roll on over old tunes and new! 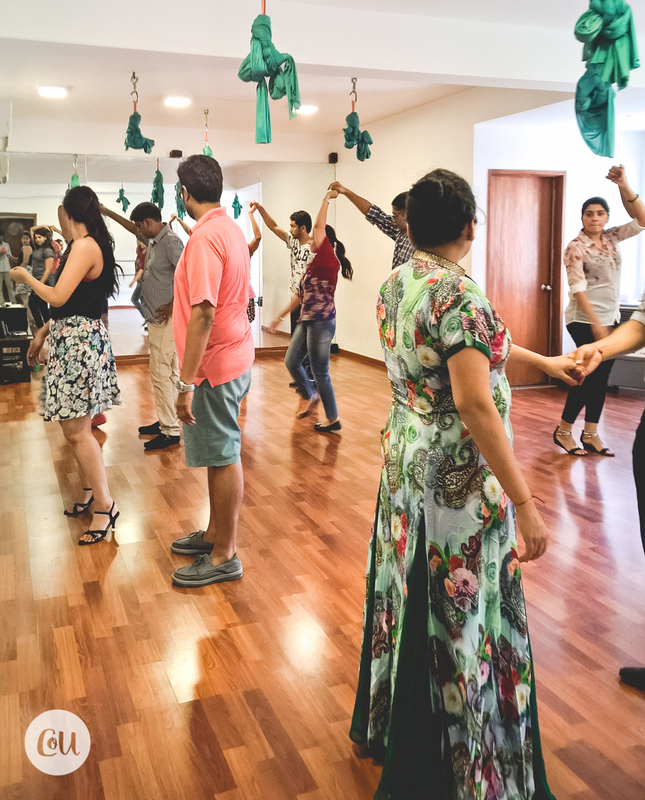 Step in and deconstruct the art of jive in all its merry flamboyance as Aastha takes us through the paces from beginner to novice over an hour of foot-tapping fun. We twist and shake things up this Sunday and dance our way to snacky bites and slurpy juices! What’s the vibe? – Two to jive. Juke joint jivers. Dance masterclass. How many to make a couple of us? – A 6-7 couple jive meltdown! Where's this happening? – At Nivesaa. Shiv Jyoti Complex 13th Main, Indiranagar. How much for the two of us? - Rs 1500 for a couple. This includes the jive session, snacks and juices.